Atlanta midfielder could be on his way to either Chelsea or Arsenal in the summer as he is reportedly in talks with both clubs over a contract deal. According to Sky Sports, the 23-year-old wants a move to the Premier League in the upcoming season with Arsenal and Chelsea battling for his signature. 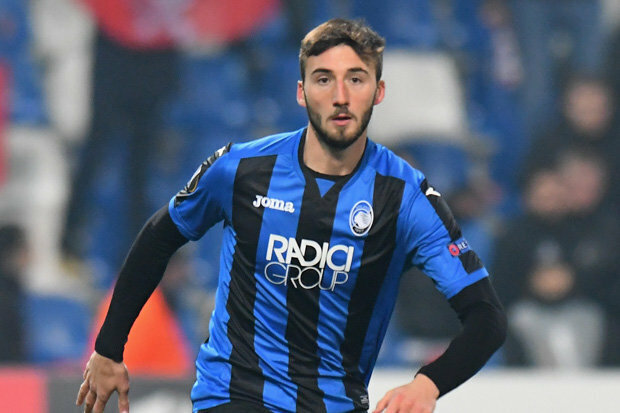 Bryan Cristante has been a revelation in the Serie A this season and his performance hasn’t gone unnoticed by top clubs, including Chelsea and Arsenal who are willing to reinforce their midfield’s quality ahead of next season. The former AC Milan product was snapped up by Benfica in a deal believed to be £5m in 2014 where he failed to establish himself as an integral part of the Portuguese team. Having struggled to command a starting berth in the team, Cristante was loaned to Palermo, followed by another loan move to Pescara where he didn’t perform too well. Despite struggling with form, Atalanta signed him on a loan deal and he has justified the faith the club imposed on him. The playmaker has scored 12 goals and fours assists in 44 matches and that is responsible for Atalanta’s desire to sign him up on a permanent deal by paying €4m purchase option to Benfica this summer. According to Tuttosport, the Blues and their rivals Arsenal will have to pay nothing less than €30m for his signature in the summer. 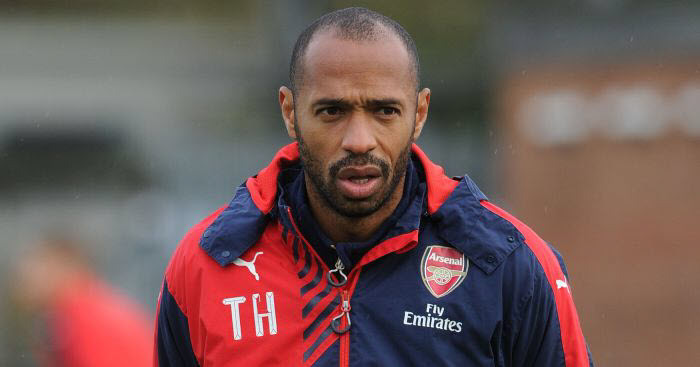 Transfer news: United star shocking revelation to friends about his transfer news.